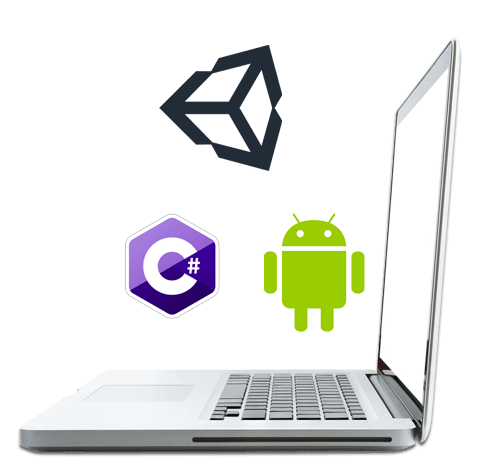 One of Unity Technologies principles is to bring the best people together to solve problems that customers face by providing them with hassle-free Unity gaming solutions. With that, Chetu continues to provide Unity programming solutions for clients interested in taking their game to another level. 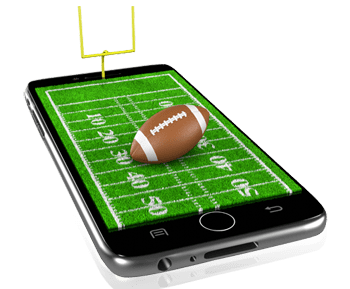 A client interested in Unity app development requested Chetu to design an interactive and animation-based application in order to create a decision making tool for football players. The client's goal for this project is to train quarterbacks to properly know and understand defense before the start of a play and help players improve their decision-making skills in the process. The client wanted to develop and render animated characters for their game using Unity software development while simultaneously sharing video clips of game play. The main objective behind the tool is to help players sharpen their decision-making skills through interactive and educational gaming methods. Through Unity mobile development solutions, Chetu was able to successfully complete the project. 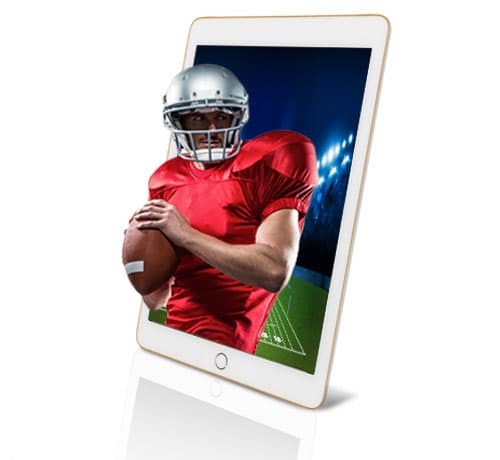 The gaming application is built specifically for android mobile phones and targeted towards quarterbacks. In the game, there are two perspectives given, one of which must be chosen in order to proceed. After choosing one of the given perspectives, a video will be shown and four new coverage options will be given. Next, the user is prompted with a series of questions; the answer the user chooses for each question will dictate whether or not the ball will successfully advance down the field. Lastly, the quarterback is given a final set of options to make the correct decision at every level of the game based on a given play. With the presence of Unity development solutions and Chetu, building the project to the client's need was made possible and ultimately successful.